Hey y’all! 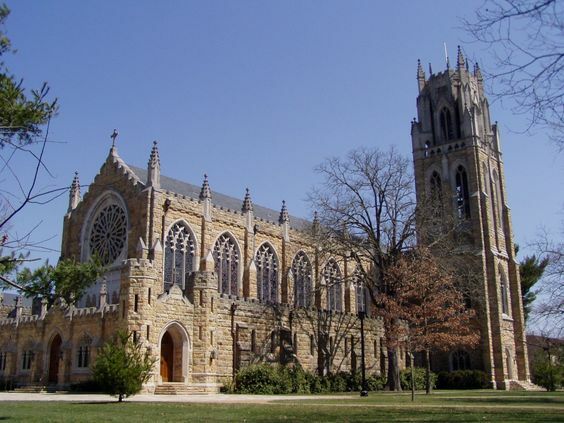 Here you can find some blog posts from some of my fabulous Sewanee friends! These will be guest additions to 1998miss.com! I couldn’t be more excited!